Geography remains a significant factor in global energy politics. Nowhere is this more evident than in the case of energy-hungry Europe and gas-rich Russia. U.S. President Donald Trump made this point during his July 2018 European trip. 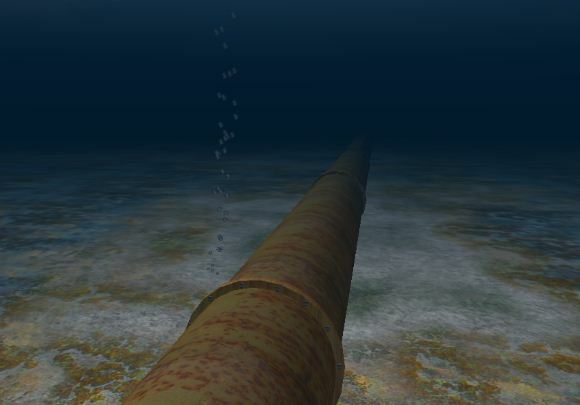 The U.S. leader criticized Germany over its Baltic Sea gas pipeline deal with Russia, calling the leading European power “a captive to Russia.” The observation did little to warm trans-Atlantic relations. 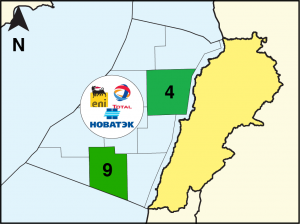 However, a development in the waters off Egypt’s northern coast could offer a new option for energy-hungry Europe and in doing so change the dynamic of Eurasian energy politics. 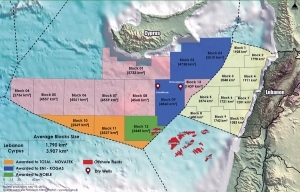 In late June 2018, it was reported that a massive natural gas field, Noor, was discovered by Eni, Italy’s major energy company, off the coast of North Sinai. 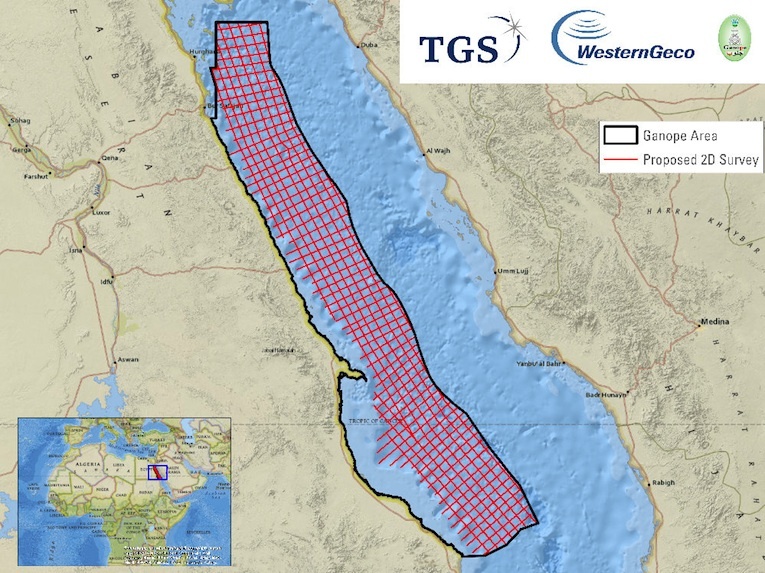 Although the initial claims of Noor’s size could be overstated (as an exploratory well is not expected to be completed until August), there is a likelihood that Egypt’s offshore gas potential is substantial, perhaps game-changing. 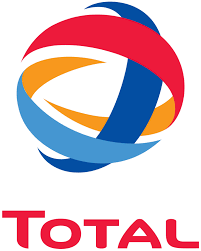 The estimate of Noor is 90 trillion cubic feet (tcf) of proven reserves, which would take the country’s proven reserves from 65.2 tcf (in 2016 according to British Petroleum) to 155.2 tcf, which would put it on a par with Algeria and Nigeria, but still behind gas giants Qatar, Iran, Russia and the United States. 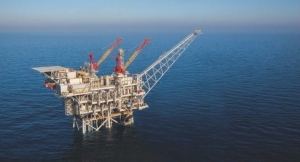 Combined with the earlier discovery of the Zohr gas field in 2015, Egypt is expected to once again return to being a net gas exporter in 2019. 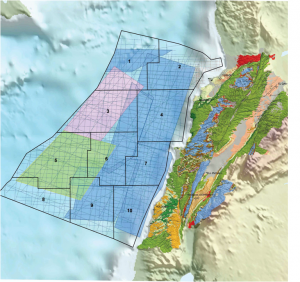 The discovery of a large gas field is important news for Egypt. In 2014, General Abdel Fattah al-Sisi came to power, seeking to keep to stabilize an economy that had gone into a serious disequilibrium. Years of political turmoil did much to put the Egyptian economy off track. Economic growth cooled considerably, inflation remained high, foreign investment fled, the fiscal deficit widened to dangerous levels (well over 10 percent for several years running), and gross international reserves dipped below three months coverage of imports of goods and services. Furthermore, unemployment rose from 9.2 percent in 2009/10 to a peak of 13.4 percent in 2013/14. 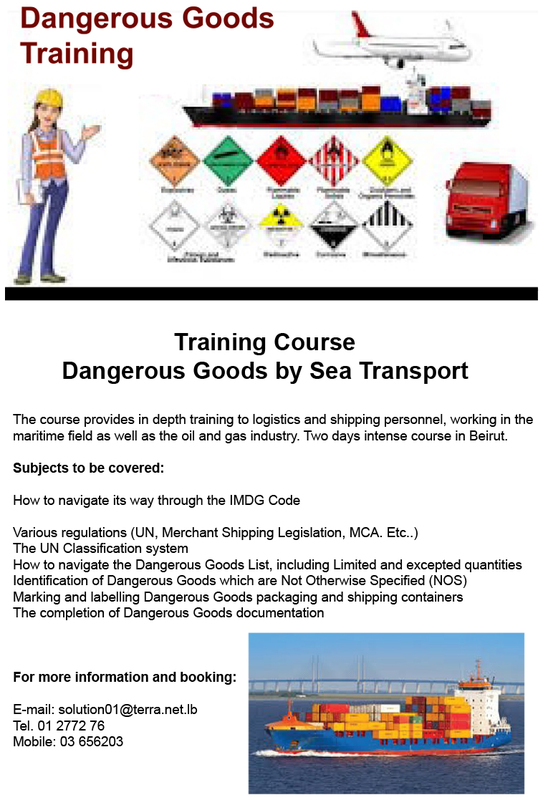 Additionally, assistance was required from the International Monetary Fund (IMF). As of 2018, the Egyptian economy is regarded to be on a path of stabilization with GDP growth recovering, inflation moderating further and fiscal consolidation on track. International reserves also have recovered from their lows. Although considerable progress has been made, there remain substantial challenges. 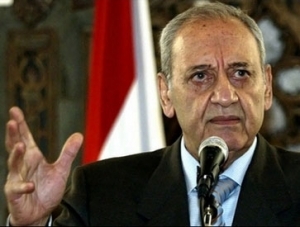 Another point of concern is Egypt’s chronic trade and current deficits. In 2016/17 the trade deficit was equal 11.2 percent of GDP and the current account deficit was 6.1 percent of GDP. An additional economic factor is the large size of Egypt’s population, which according to the World Bank stood at 95.7 million at year-end 2016. For the economy to create enough jobs it needs a relatively strong pace of growth. In 2017 real GDP growth was 4.2 percent. 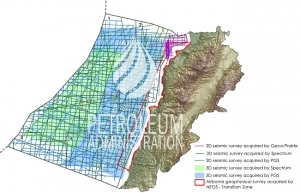 It is through these economic lenses that the Noor gas field discovery must be seen. Lower oil prices will help the domestic economy, while gas exports will help the trade and current account balances. 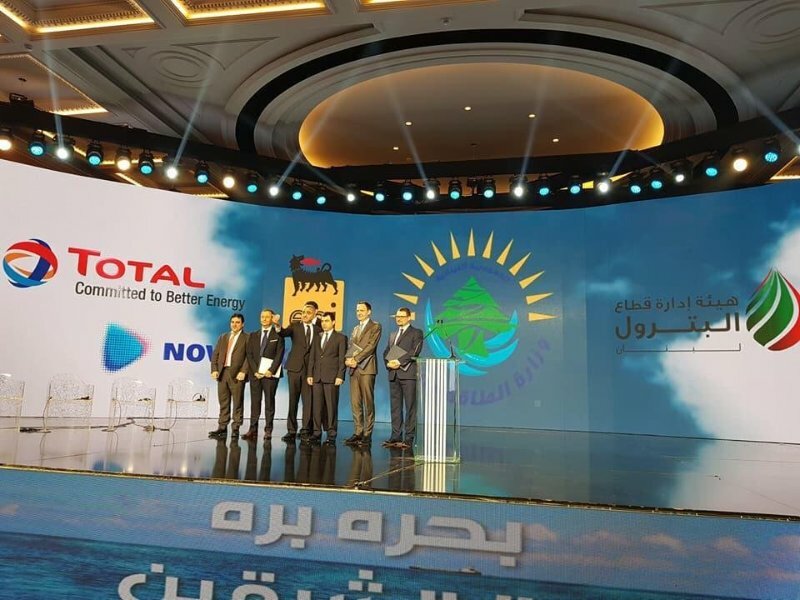 At the moment, Eygpt’s natural gas exploitation is geared to a hungry domestic energy market. For instance, more than three-quarters of the country’s energy comes from gas-fired plants and power consumption was up 14 percent in 2017. 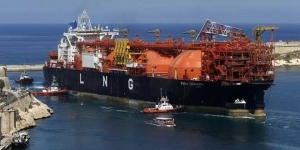 Fortunately, Egypt has developed the infrastructure for gas: it has two liquefaction terminals built along the northern coast. 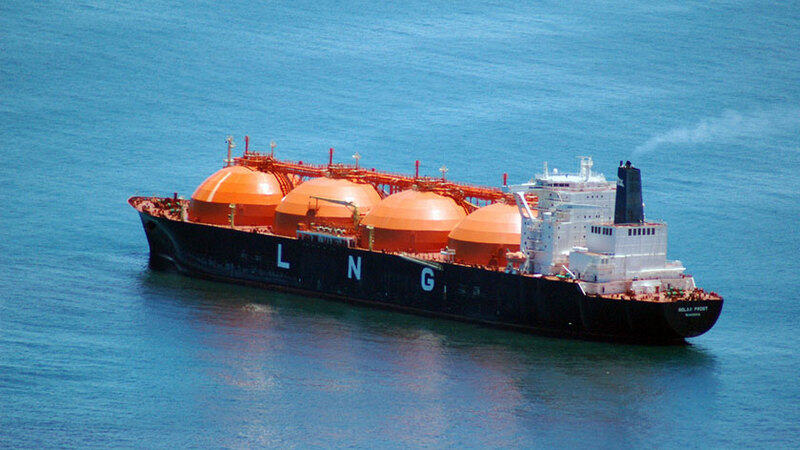 This is critical infrastructure for the transformation of gas into liquid, which can then be shipped. 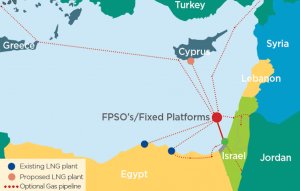 While this is a major positive for Egypt in developing its natural gas business, it also could potentially complicate Eastern Mediterranean energy politics. 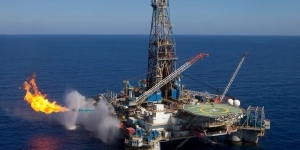 In February 2018, a $15 billion agreement was put in place between Israeli gas exporters and an Egyptian company, Dolphinus, which allow Israel to use Egypt’s liquefaction plants. 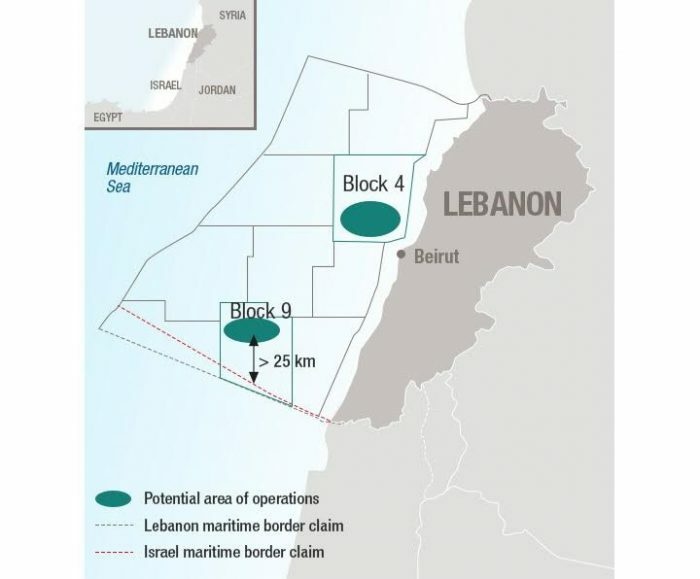 This would provide an outlet for Israel’s offshore Leviathan gas field. 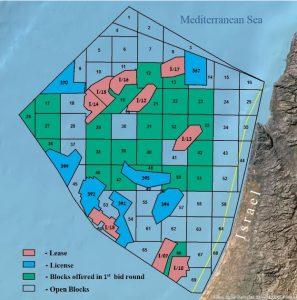 Israel is already a gas exporter to Jordan but does not have a liquefied natural gas (LNG) plant. 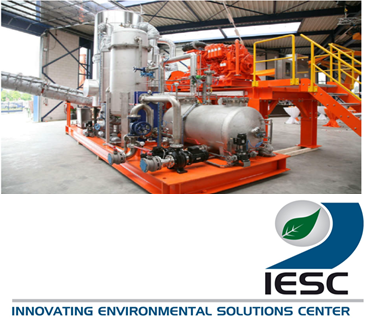 The price of constructing such a plant could be massive. 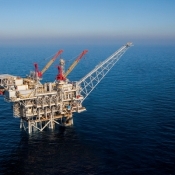 Consequently, Egypt’s underused plants were seen as a possible solution; Israel could export its natural gas to Egypt and possibly then ship it to Europe. 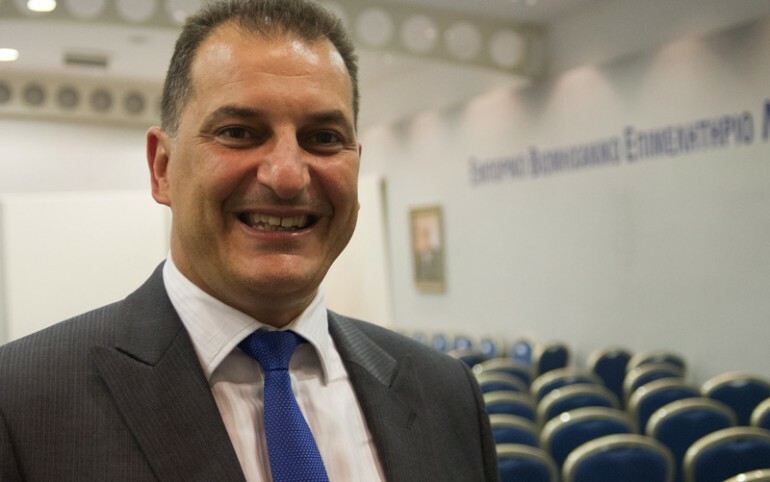 At the same time, Cyprus, which has made its own discoveries of natural gas, but also lacks a liquefaction plant, was looking to Egyptian companies to help. 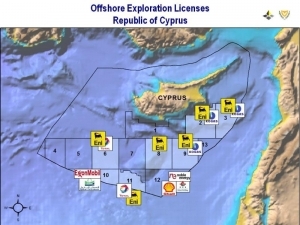 Moreover, also under discussion was a plan to develop a pipeline that would link Egypt, Cyprus, Israel, Greece and Italy. 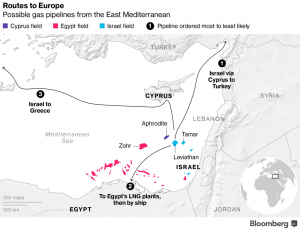 Egypt is not an immediate alternative to Russian natural gas for Europe. 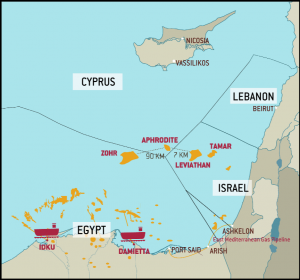 However, some of the pieces are already in place and more are following to make Egypt a major natural gas hub for the Eastern Mediterranean, with an intricate network of potential producers, including Cyprus and Israel and perhaps over the long term, Lebanon and Syria. 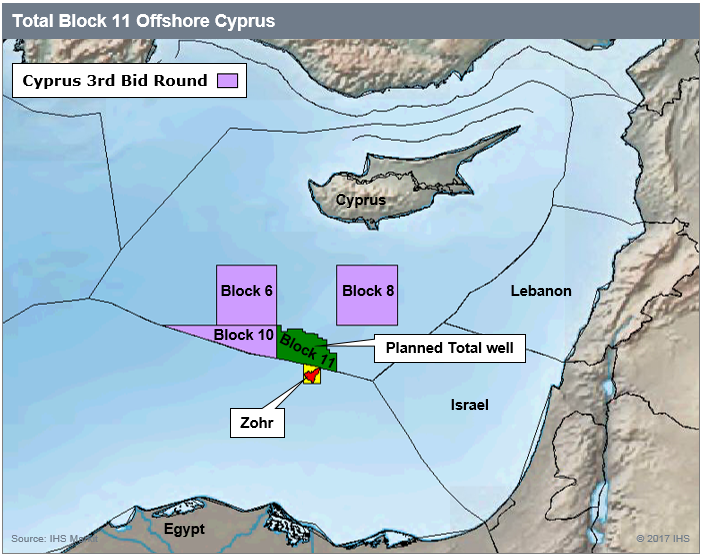 There are considerable hurdles to be overcome, including Egypt’s decision to go it alone or with partners and Turkey’s resistance to Cyprus’ development of its offshore fields. One thing is certain—it is better to build bridges between countries by gas diplomacy than going to war. 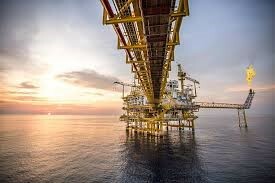 The development of an Eastern Mediterranean oil hub, built up around Egypt, would go a long way to build bridges by strengthening regional energy linkages.